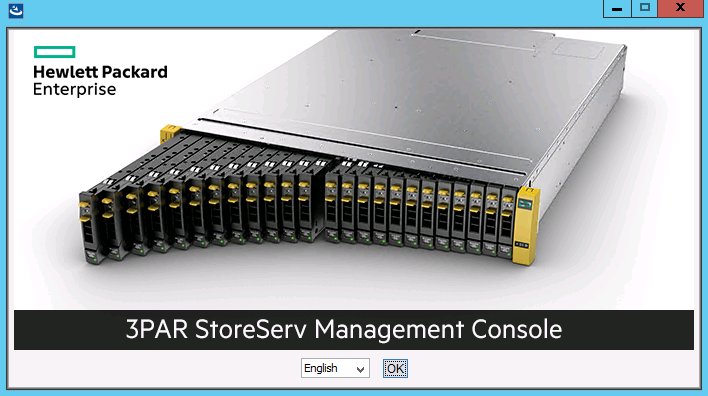 The 3PAR SSMC (StoreServ Management Console) is now the go to management tool for 3PAR systems. 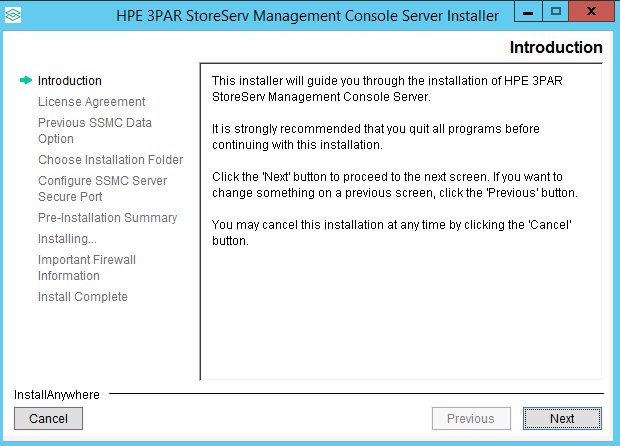 In this how to guide we will be covering how to download and install the 3PAR StoreServ Management Console. 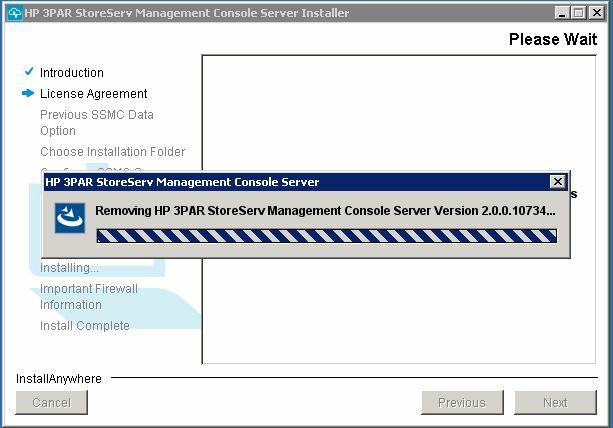 If you are working with an older system running 3PAR OS 3.1.3 you will need to use the 3PAR Management Console. 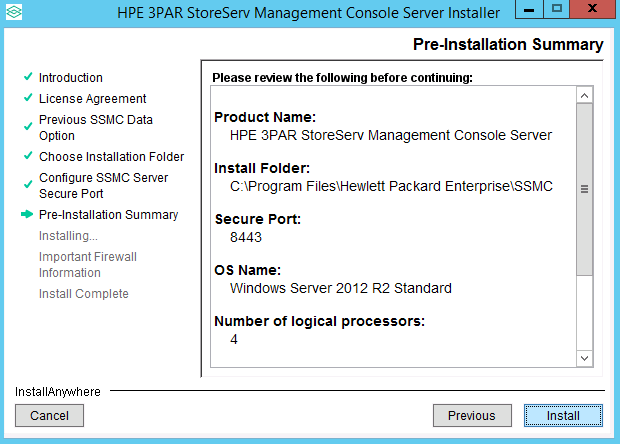 Be sure to checkout my post on installing the 3PAR Management Console to get up and running. As above first assure your system is running 3PAR OS 3.1.3 or above. 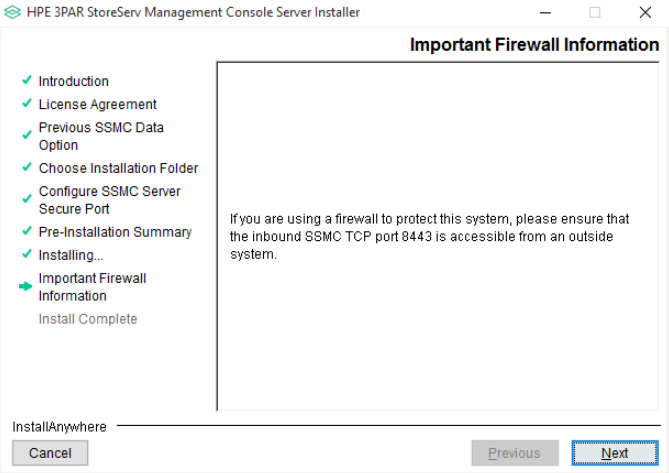 SSMC is a web based console which requires you to install the SSMC server on either a Linux or Windows based server. 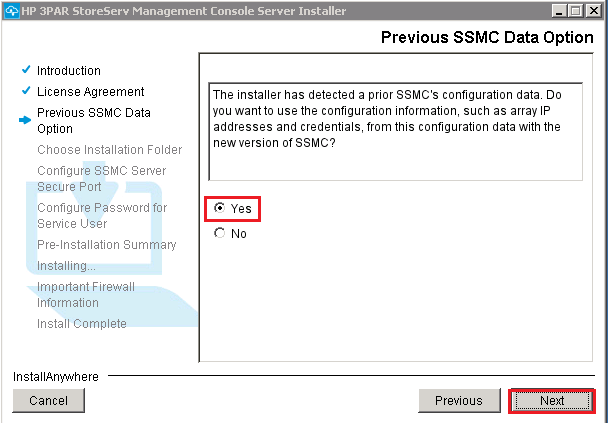 This post will deal with the procedure to get SSMC installed on a Windows server. 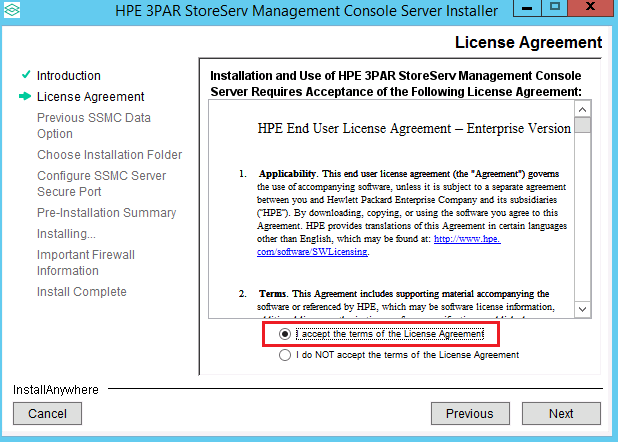 First ensure your SSMC server meets the following requirements taken from the HPE SSMC release notes 3.1. Whilst the above is the minimum recommended specs for installation. 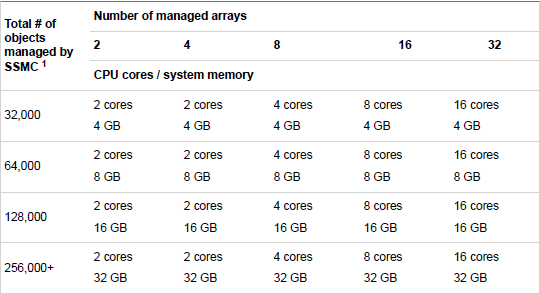 The table below shows the recommended specs depending on the scale of your 3PAR infrastructure. 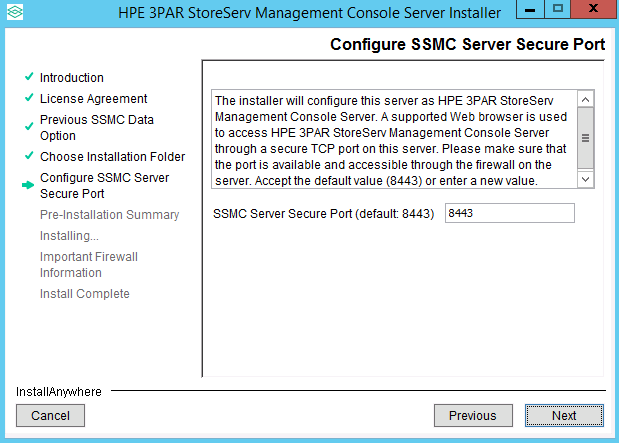 Port 8443 on the SSMC server must be open to inbound connections. 4a If you are upgrading from a previous version of SSMC, a box will pop up advising that a previous version was detected just click OK. If you are not upgrading skip to step 7. 4c Next you are given the option to use existing SSMC data which preserves the connections to existing systems. If you are upgrading move to step 7, for a fresh install read on. 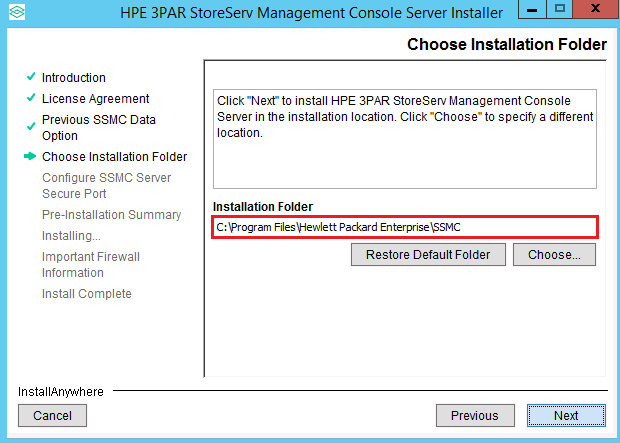 Next you will need to add your 3PAR systems to SSMC. I have covered this in my SSMC Administrator Console post. Previous Post SSMC 2.1 – Whats New? Thanks for the ssmc info. However – since you reference “today”, “tomorrow”, etc., it would be handy to have the posting date at the top of the post, so we know what to look for and when. I have tried to upgrade SSMC from 2.3. to 2.3.1. I uninstalled old version and have run new version, at the end of installation I got message that SSMC Service is not in the running state. When I checked under services, SSMC service was not there. I tried a few more times but same result. Then I uninstalled 2.3.1 and tried to install old version (2.3) that was running on this server before I tried upgrade, but got same message. I am logged as local administrator on this server, I also tried to run installation .exe file as administrator still no luck. I have tried to install 2.3.1 on other server (VM) and installation is successful. It seems that problem in in my Windows 2008 R2 server. Any idea what can be the reason for installation to fail. Not seen this before. 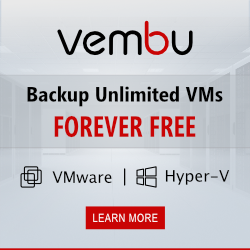 Have you tired disabling your AV software? I have a similar problem, upgraded 2.2 to 2.3.1 in win7 x64 platform. no SSMC service, intaller massage SSMC service not in running state. back to te old version and the same problem. AV disabled. I have tried everything and no luck. Even thou I uninstalled old version of the software and have choose option to delete all data during uninstall process, removed everything from registry, when I install new version it discovers that this software was already installed and asks me if I want to use settings from previous installation. At the end of installation process I am getting error that service can’t start. I have reformatted disk drive and reinstalled OS. After this I was able to install new version of the software and it was working fine.